Dormitory mini fridges, dishwashers in dining halls and campus computer labs lead to large utility bills for colleges and universities across the country. The Department of Energy’s SunShot Initiative is working to make it easier for college campuses to use solar energy to help offset the financial burden of around-the-clock operation. Through its Solar Market Pathways funding program, two university projects already are making a big difference, the department reports. The Council of Independent Colleges in Virginia is working with 15 member schools to aggregate their purchasing power with the ultimate goal of installing 38 megawatts of distributed solar generation by 2020. The group purchasing structure will allow the colleges to negotiate better prices for their panels, which will save money from the start. Colleges can expect the savings to continue, too, the Department of Energy said. Each of the planned solar installations will help reduce campus operating costs while carrying other economic and environmental benefits. The Solar Market Pathways program also has enabled the Midwest Renewable Energy Association (MREA) to make a positive impact for universities through its Solar University Network. The initiative to partner utilities and universities is being piloted at four schools to accelerate solar installations and encourage investment in solar energy. Through professional development events, the facilitation of campus solar development teams and direct technical assistance, the Solar University Network is supporting the University of Minnesota, Illinois State University, Purdue University and Missouri University of Science and Technology to define roadmaps for on- and off-campus solar investment. For universities looking for in-depth technical assistance, the National Renewable Energy Laboratory (NREL) is helping through the SunShot National Laboratory Multiyear Partnership. 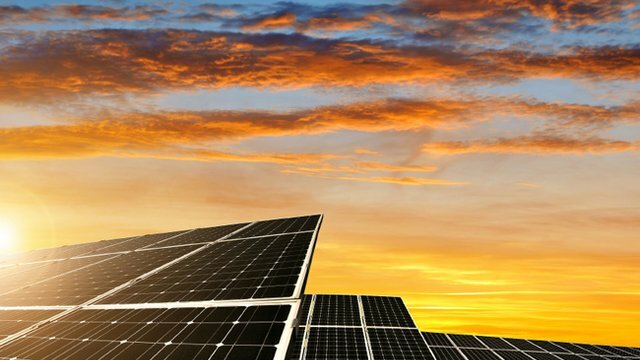 The free program is designed to increase the deployment of mid-scale solar energy systems at universities by helping them to develop deployment solutions that can be shared with other schools across the country. NREL will provide screenings using its REopt renewable energy planning platform, which helps universities understand the best mix of renewable energy and other resources required to meet cost savings and energy performance goals. In addition, NREL will provide short-term solar photovoltaic implementation assistance to several universities that submit qualifying applications.